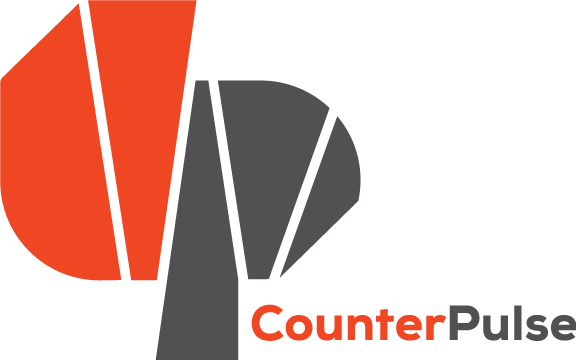 Open Stage at CounterPulse is back by popular demand! Join CounterPulse once more for another evening of body-based, poetic expression—courtesy of our weird and radical community. If there’s anything we’ve learned from our prior Open Stage events, we have no idea what wild acts will unfold on the CounterPulse stage. Have something you want to share? Email justin@counterpulse.org to join the Open Stage performance list.